Chris Cornell's widow has filed a lawsuit against the late singer's doctor alleging malpractice. 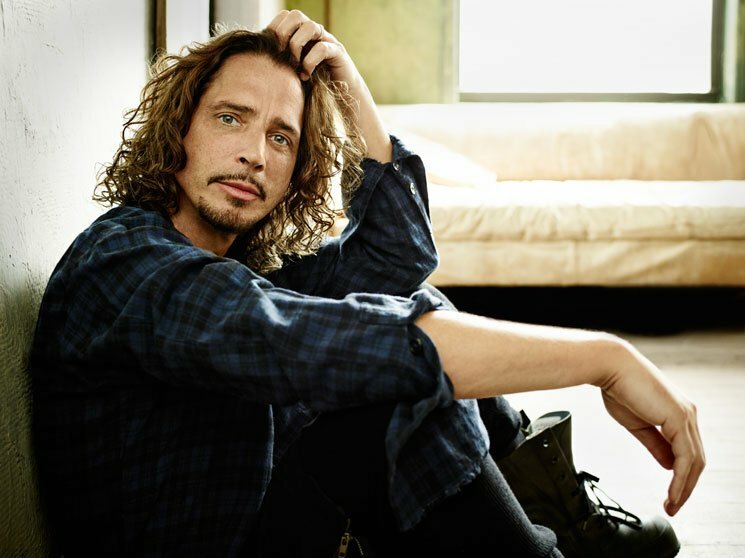 In the lawsuit, Vicky Cornell alleges that Cornell was given a dangerous amount of drugs by Dr. Robert Koblin, eventually causing the Soundgarden singer to commit suicide in 2017, TMZ reports. According to the lawsuit, Dr. Koblin prescribed 940 doses of the anti-anxiety drug Lorazepam (a.k.a. Ativan), as well as Oxycodone, during the last 20 months of Cornell's life. This was done without the doctor examining Cornell or investigating further into his medical issues, the suit claims. Furthermore, the lawsuit claims that Cornell was known to be an "addiction-prone individual," yet the doctor took no steps to protect him from any harm or warm him of any possible side effects of the drugs. It also alleges that Lorazepam increases the risk of suicide in addiction-prone individuals by impairing judgment and rational thinking, while also diminishing impulse control. Adding to the list of complaints, the lawsuit claims Dr. Koblin permitted non-physician staff to write hundreds of Lorazepam prescriptions, all the while without providing any sort of monitoring. Vicky Cornell and her two children are suing for unspecified damages.